Enterprise mobility management solutions have been gaining momentum as organizations work to gain a greater degree of visibility and control in their mobile operations. Telecom expense management has always been a complex and demanding process, but the rapid rise of mobile devices and the Internet of Things have taken this challenge to another level. Think of it this way, managing traditional telecom assets has proven difficult because of the volume and complexity of systems involved, but businesses were able to control the majority of the hardware and systems under their jurisdiction. With mobile devices and the IoT rising, bandwidth consumption is becoming less predictable, more employee-owned devices reside on the network and the sheer volume of endpoints escalates considerably. The growing bring-your-own-device movement initiated demand for enterprise mobility management, but the IoT is only taking things to another level by increasing the volume of devices and connections to a staggering degree. Mobile device management demands are shifting as the IoT takes hold as part of enterprise mobility plans. 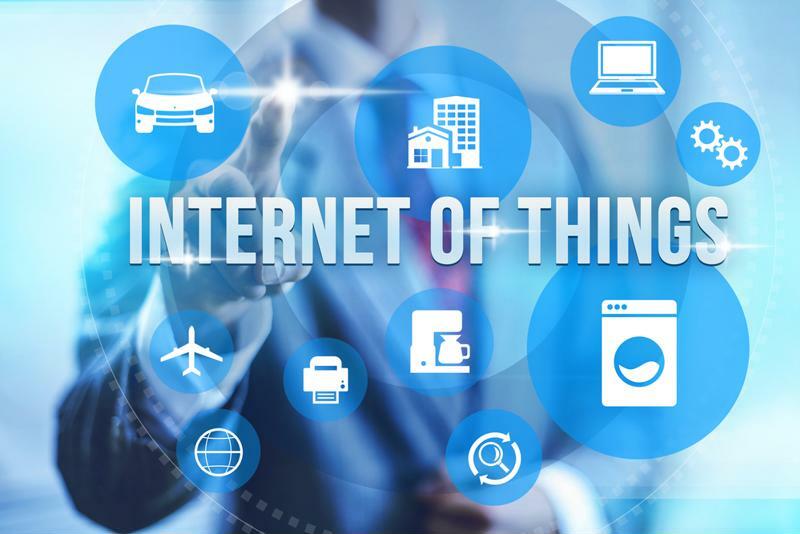 The IoT has been a technology buzzword for a few years, and the movement is reaching a critical point in which it is expected to sustain consistent growth moving forward. A TechSci Research report found that the U.S. market for IoT technologies will expand at a compound annual growth rate of 14 percent from 2017 through 2022. Rapid growth is becoming the norm, and businesses must be prepared to handle the unique demands created by the technology. According to TechTarget, the enterprise mobility management solutions that have been emerging in response to BYOD can be applied to the IoT to give businesses an opportunity to take control of their IoT destiny. Detailing a study from Aruba, the news source explained that 56 percent of organizations are already using the IoT, with another 32 percent planning to do so by 2019. This is actually making the IoT more pervasive than mobile because the variety of services it can support. While the IoT is gaining momentum at an extremely rapid pace, companies can learn from initial mobile strategies to inform their IoT plans. Enterprise mobility management solutions are built around creating complete visibility into a company's devices and services, giving them a degree of transparency and control that cannot easily be replicated with alternative options. 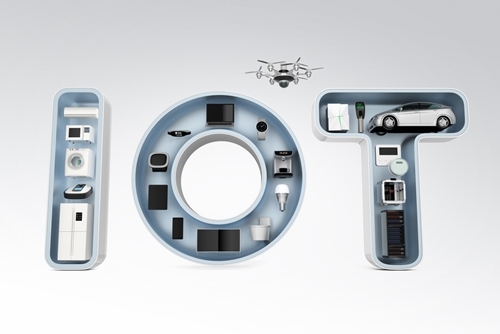 Applying this functionality to the IoT can help organizations adapt their operations to the new emerging technology by applying those everyday mobility management capabilities to a variety of connected devices types across the business, TechTarget explained. A large number of devices that are not directly controlled by users and instead almost entirely managed by software. A constant need to transmit data to other devices on the network and to analytics systems or databases that will store and process information. Distribution across a wide range of locations and network systems. Frequent moves, adds and changes depending on how an organization refines its IoT plans over time. "Optimizing the bandwidth situation around the IoT can prove invaluable." Telecommunications costs can escalate quickly when organizations start consuming more bandwidth, particularly on edge networks, such as the WAN. What's more, the need for dedicated wireless services to support the IoT often creates another layer of costs and bandwidth challenges that must be considered. Because of this complexity, businesses cannot afford to let their bandwidth requirements go unchecked. Spending heavily for data throughput resources that are going unused most of the time represents too much waste to ignore. However, neglecting bandwidth upgrades can leave IoT devices straining to maintain operations and have a detrimental impact on users. Enterprise mobility management solutions can provide complete visibility into how much bandwidth you subscribe to, which parts of your network those resources are available in and how much is being consumed at various times. This visibility can help you identify the best cost-to-performance situation needed to support the IoT without letting costs get out of control. Ultimately, optimizing the bandwidth situation around the IoT can prove invaluable in maximizing the value of fiscal resources. The geographical diversity inherent in most IoT setups – businesses will often use devices across a wide range of internal and external locations – can lead companies to use a wide range of service providers for different network types. This is understandable as a best-of-breed approach can allow for greater performance optimization. At the same time, geographic realities can also push companies to vary the service providers they depend on to support IoT deployments. "Data visualizations give IT teams transparency into their IoT environment." While this service variety can be helpful from a performance perspective, it also creates significant management overhead when it comes to evaluating costs across carriers. Enterprise mobility management can track activities and contract parameters across wireless carrier networks, allowing organizations to gain full visibility into operations and take control of their diverse networks. Understanding precisely how devices and services perform at any given time is critical in ensuring you are getting the value you need from technology. Usage reports and data visualizations give IT teams transparency into their IoT environment that would be nearly impossible to achieve without a dedicated management system. This information can be used for everything from identifying data workflows to pinning down usage rates for each IoT device. Gathering data about your wireless networks and mobile systems is only useful when that information can get to users in an actionable way, and enterprise mobility management systems make that possible. Smartphones and tablets are increasingly looked at as components of the IoT. With connected technologies playing a growing role in every phase of operations, businesses face more pressure than ever to gain a full understanding of their telecom expenses. The IoT plays a major part of this process, as its impact on wireless network bandwidth can be staggering if left unchecked. Applying enterprise mobility management functionality to IoT frameworks can give organizations the transparency they need to keep an eye on hardware and software to ensure that the investments are delivering the value necessary to justify the costs. The scale of the IoT doesn't need to present a barrier to keeping it under control. As mobility management has helped organizations fully understand the bring-your-own-device movement, it can also apply its core functions to keep an eye on IoT systems.